As the Government Affairs Specialist in the Child Health Advocacy Institute, at Children’s National Health System, Jennifer Lori Porter influences local and national advocacy efforts to address health threats impacting children. She engages government stakeholders to ensure that the needs of children are kept in the forefront of the development of for legislation, health policy and community resources that improve the health and well-being of our nation’s youth. Jennifer holds a degree in Biology from Howard University; a Masters of Public Health from The George Washington University, Milken Institute, and is a Master Certified Health Education Specialist. As a clinical researcher, Jennifer’s research focused on a range of adolescent sexual health issues including: economic influences of medical adherence for HIV positive adolescents, structural barriers to HIV prevention for youth and pregnancy prevention outcomes. After years as an HIV researcher and health educator, Jennifer combines her passion, experience, and expertise in community health to drive policy advocacy efforts at Children’s National. Mrs. Porter has held a number of volunteer leadership positions in local, regional and national community service organizations that support and empower her community. 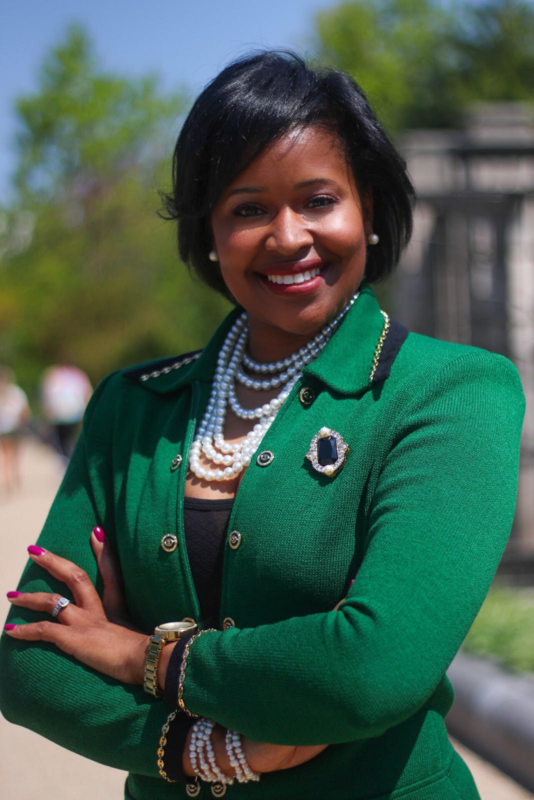 She serves as a Commissioner for the District of Columbia, Commission for Women; the National Health Policy Conference Advisory Committee and serves on the National Policy Advisory Group for Girls Inc. Mrs. Porter is the former Chair of the DC Concerned Provider’s Coalition. Jennifer’s excellence in public health has named her a 2017 AcademyHealth National Population Health Scholar. She resides in Washington, DC with her husband André N. Porter.